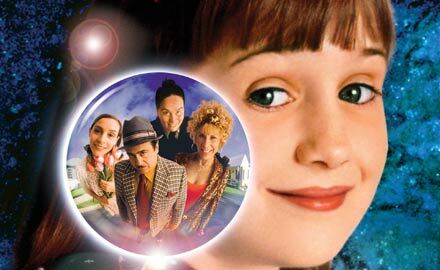 Matilda, Miss Honey, Miss Trunchbull, Mr. Wormwood and Mrs. Wormwood. . Wallpaper and background images in the Matilda club tagged: photo matilda mara wilson danny devito harry wormwood rhea pearlman zinnia wormwood pam ferris agatha trunchbull jennifer honey embeth davidtz.